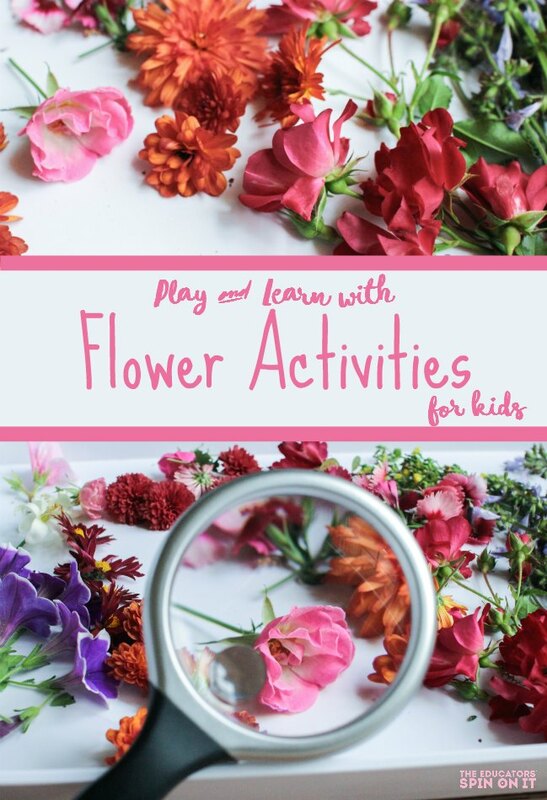 Get creative with these fun flower activities for preschoolers this spring! A colorful collection of flower craft ideas and educational activities for learning about flowers for preschoolers. 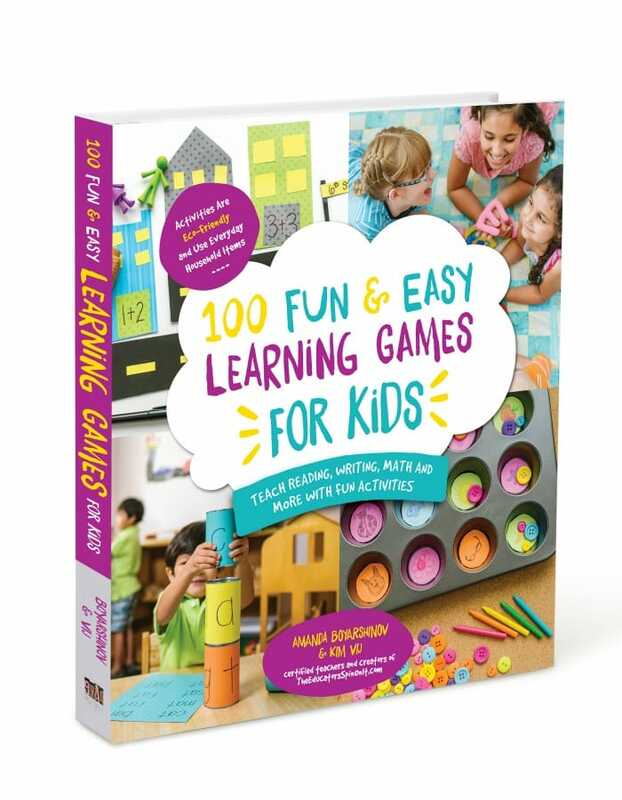 Let’s explore flowers for kids! 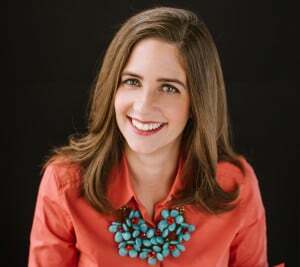 Our featured book for this Virtual Book Club for Kids Flower Theme for preschoolers is Lola Plants a Garden. 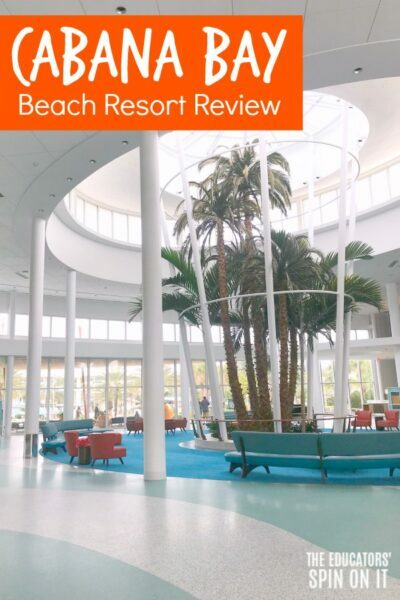 Have you joined our Virtual Book Club? In this adorable storybook, Lola wants to plant her own garden of beautiful flowers, so she and Mommy go to the library to check out books about gardening. They choose their flowers and buy their seeds. They dig and plant. And then they wait. She finds it hard to wait for her flowers to grow, but spends the time creating her own flower book. Soon Lola has a garden full of sunflowers and invites all of her friends for cakes and punch and a story in her flower garden. Flowers are quite magical to kids. They are all different colors and scents. Their shapes and textures are different in so many ways too. Our senses explode as we observe flowers. It’s one of my most favorite parts of Kids Gardening. Which flower is your favorite? In this article we’ll show you are variety of flower topics from how to make paper flowers for kids to even which flowers grow with preschoolers. Do you have flowers starting to bloom in the garden? 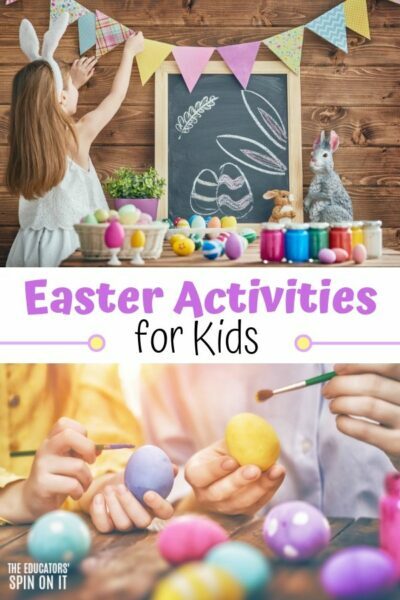 Use these featured flower activities to gets hands-on with your child this spring with flowers. A sensory explosion of flowers! 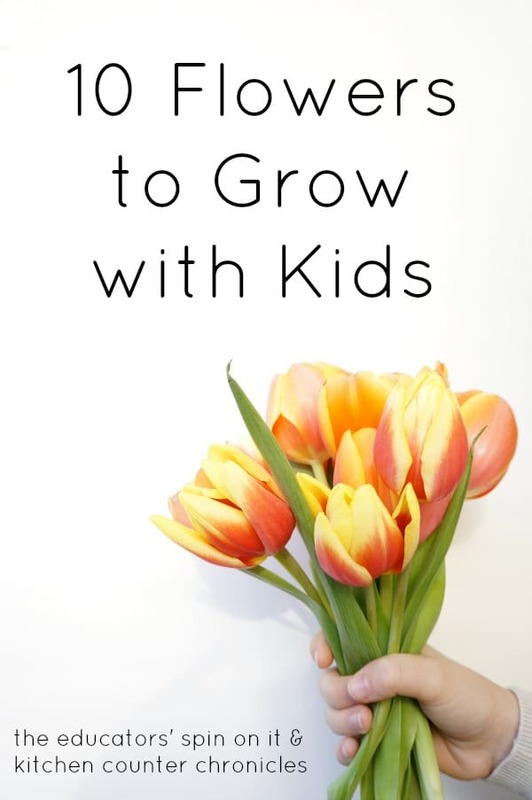 Ever wonder which flowers grow the quickest and easiest for kids? Here’s our top picks of 10 Flowers to Grow with Kids! Explore these fast growing flowers for your classroom or home garden. Create this colorful flower tray that featured Simple Flower Activities for Kids for learning about Flowers and learning with flowers. Includes a Flower Printable and keepsake craft. Dip those flowers into paint and get ready to make your own Garden Art: Painting with Flowers. This is the perfect art project for Flower Week. Take a moment to go visit our Tips for Gardening with Flowers and why we let our kids pick them. Do you love Butterflies? 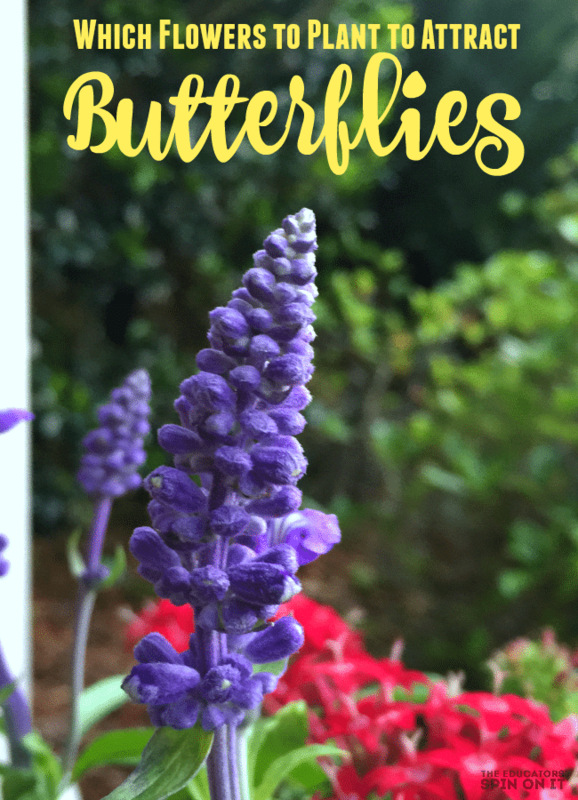 Here’s our tips for inviting them to your garden and how to get the kids involved in planting Flowers for Butterfly Garden . Try out this Butterfly and Flower Craft Project too with recycled items. Add some global art to your flower week by creating a traditional Indian art but with a twist. 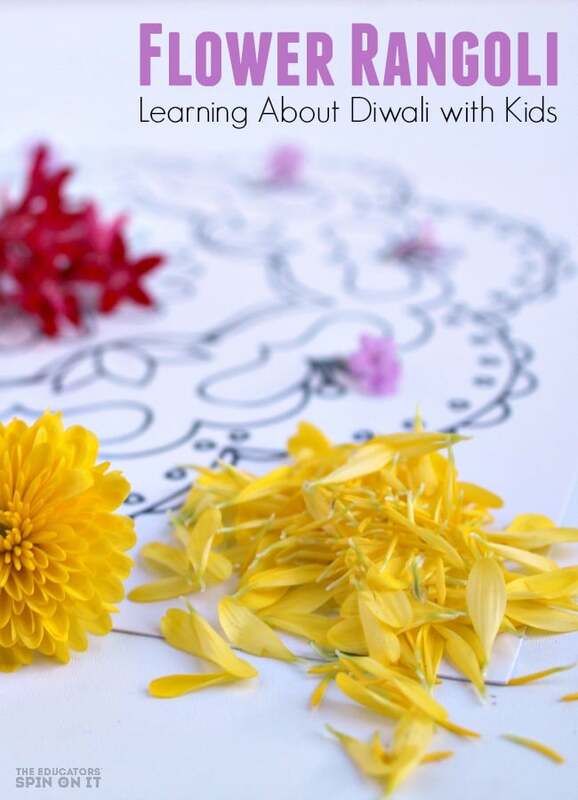 Head to the garden to pick a few flowers for your very own Flower Rangoli Design for Kids. Sometimes the simplest things can make the biggest pop of color! 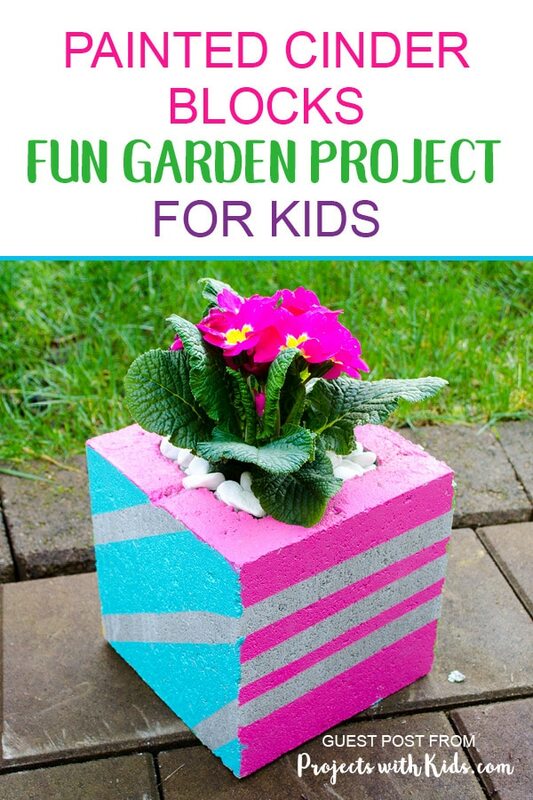 Try out these Painted Cinderblock Flower Container for Kids Art. One of easiest ways to identify that spring is here is when the flowers start to bloom on the trees. Take time to head outdoors for this Flower Scavenger Hunt for Spring . Which trees blossom in your area? 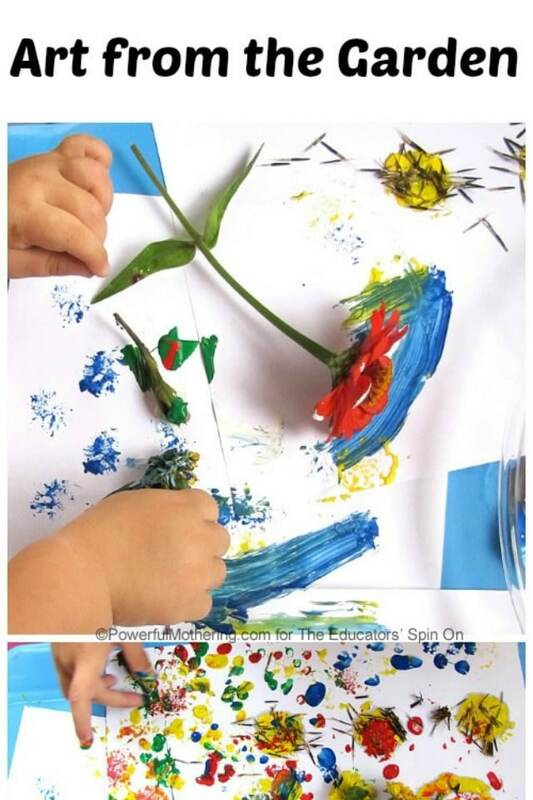 So many creative ways to use real flowers to teach your preschooler about flowers. Which one will you try first with your child? Create your very own flowers with these adorable spiral flowers, they are easier than they look! Here’s the Spiral Flower Tutorial and GAME! 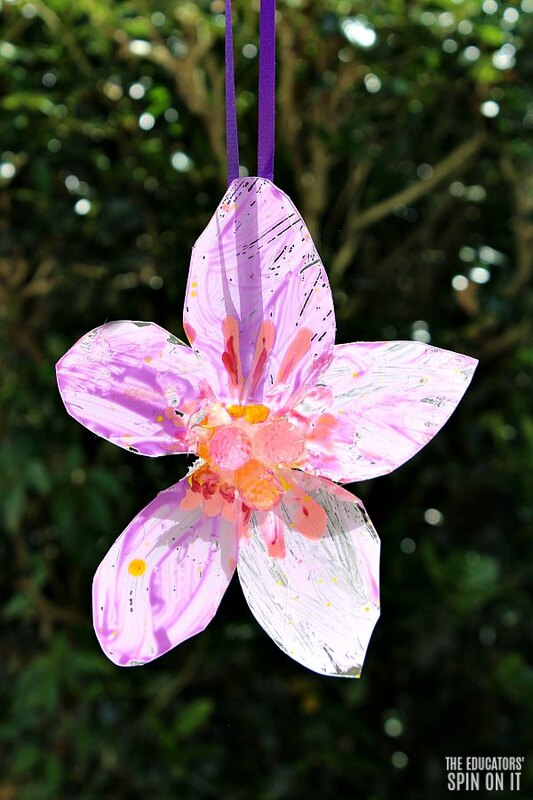 Looking for a way to make your own crafty flowers with kids? With a few plastic lids and a little bit of paint you can bring to life colorful flowers to make a DIY Flower Bouquet . Plus add some extra fun with these 40+ ideas for Acts of Kindness with Flowers. Cherry Blossoms are iconic with Asian Art. 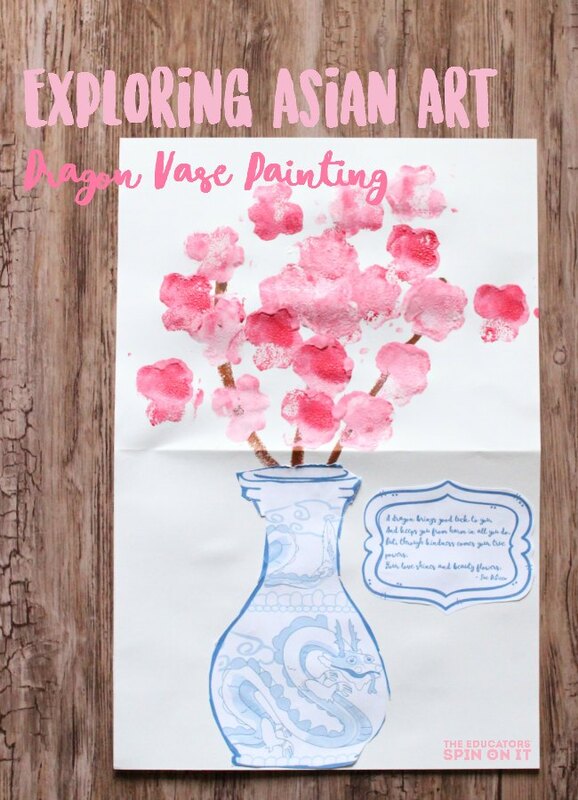 Add some global learning to your flower week with this Dragon Vase Flower Painting with Kids . Invite spring into your home with this hand painted Hanging Flower Window Art Craft. The best part is that it’s reusing plastic too. It wouldn’t be flower week without a few learning activities with flowers. 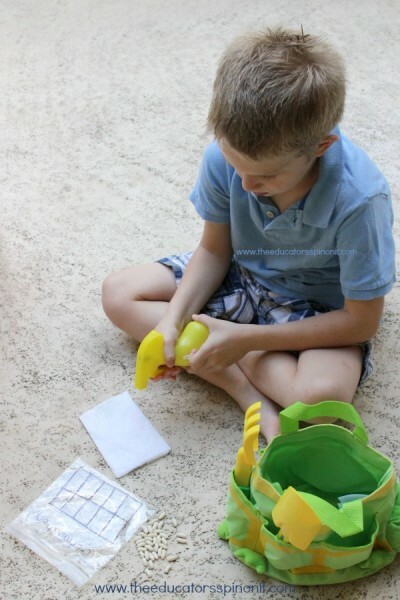 From this printable alphabet garden hunt to a few math activities. 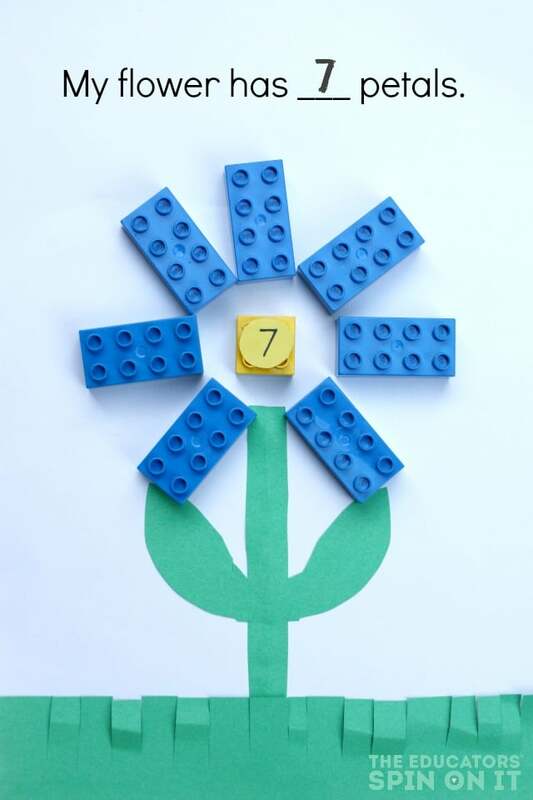 Turn your LEGOS into a math activity with this LEGO Garden Art . 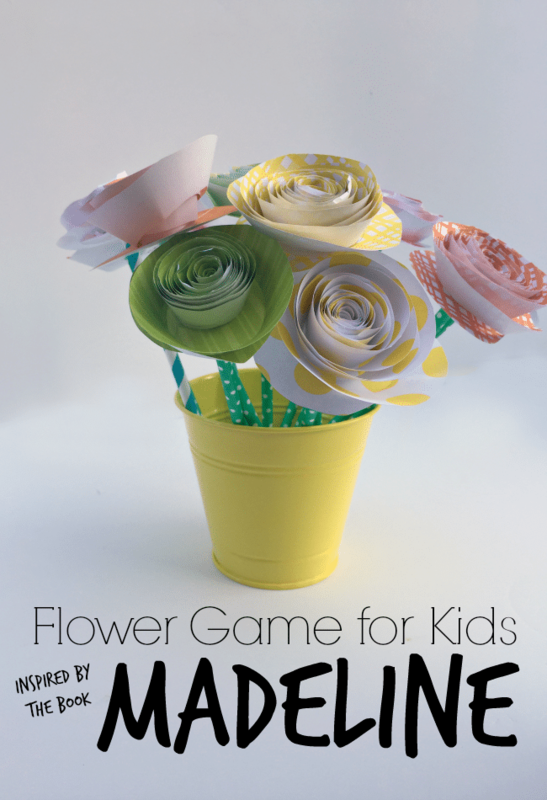 Plus we’ve a printable option to create your own Flower Math Book. Who knew you could make flowers with LEGOS? Grab a rock and some sticks for this playful Math Activities with flowers. 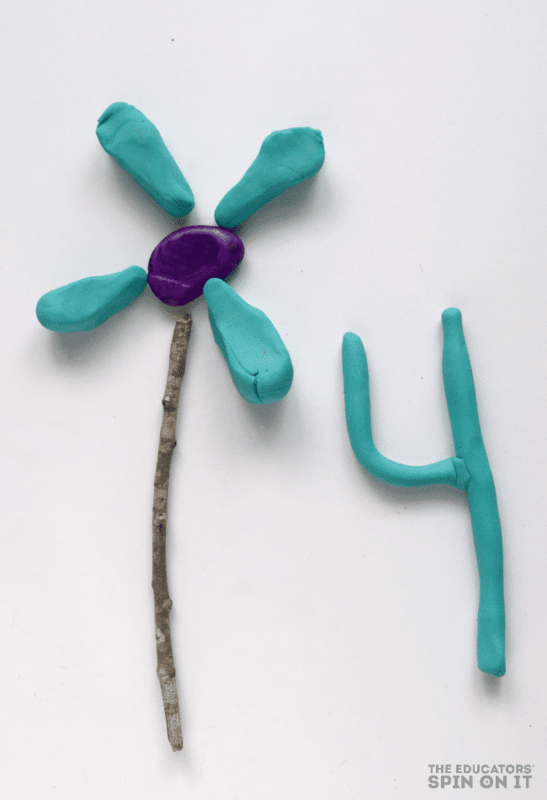 Here’s how to play this Playdough Flowers Math Game . 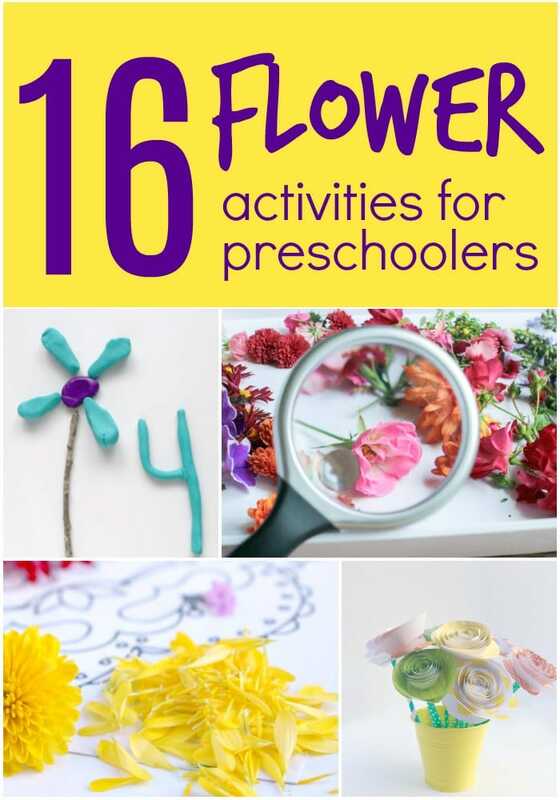 Looking for more learning ideas for your preschooler with flowers. 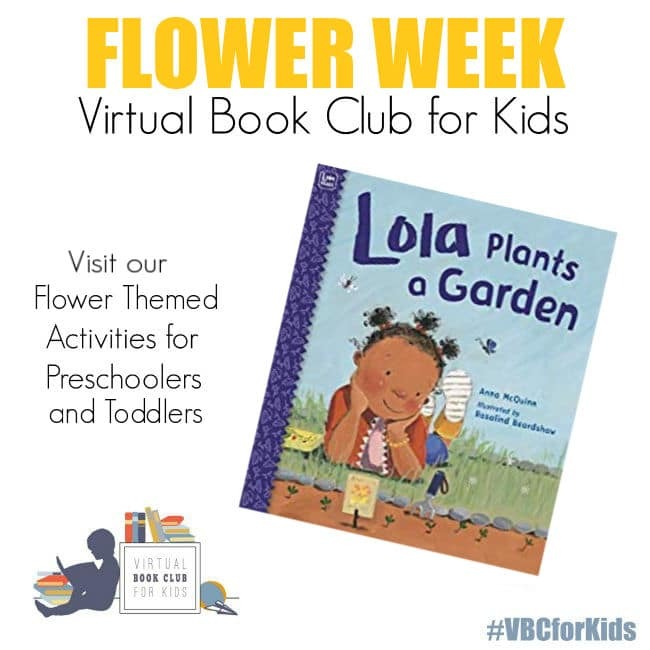 Check out this Spring Flower Week Plan from our Virtual Book Club for Kids. While you’re there be sure to join our FREE Spring Camp all about Plants and Seeds Themed Activities & Books for Preschoolers. Watch this VIDEO with more info about our free themed spring camp. Lola Plants a Garden is the featured book of the week but I know you’re going to fall in love with the rest of this Flower Books for Preschoolers. 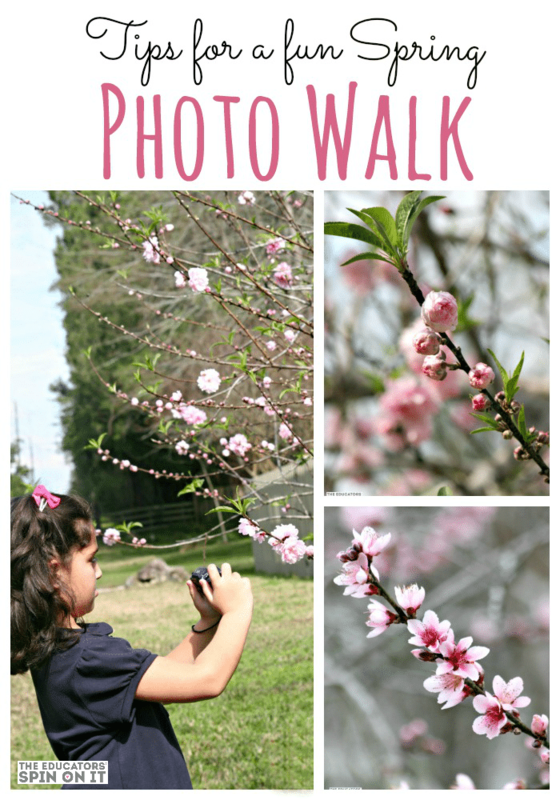 I’m sharing with you some of my very favorites that are full of colorful and sneak in some science too for learning about flowers for preschoolers. 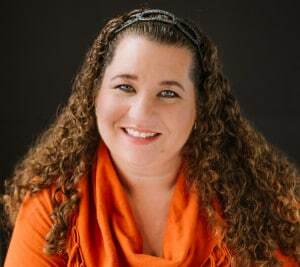 Disclosure: This post contains affiliate links to Amazon for your convenience. 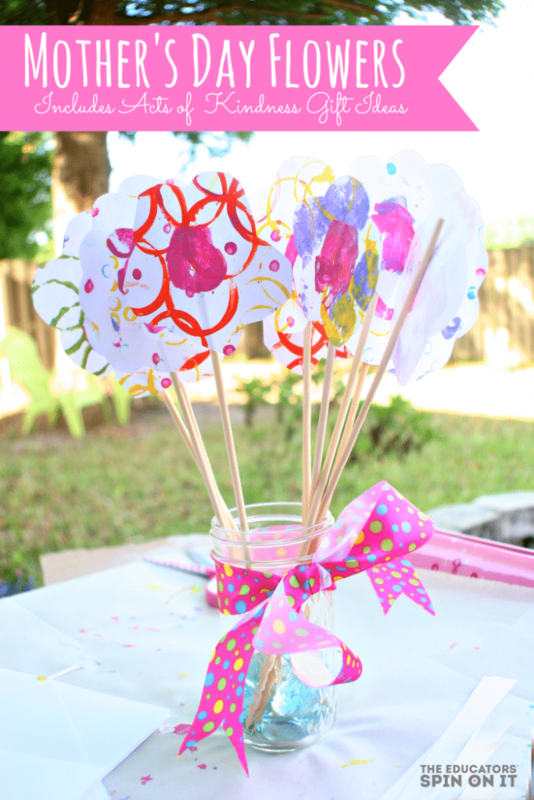 Have fun with all of these flower craft ideas for your preschoolers. 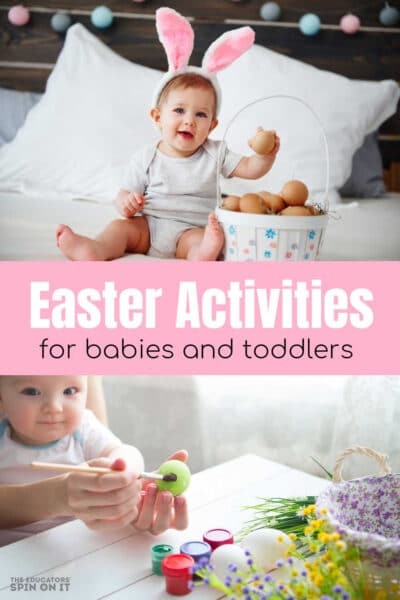 Whether you’re making a flower project for school or making flowers at home having fun with flowers for kids. Spring is one of the most special times of the year with so many FLOWERS! SHARE! Which flower activity will you do this spring?